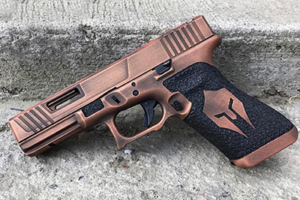 We are now offering custom Cerakote in any color! 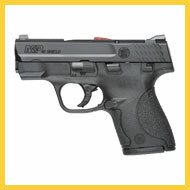 MLS Firearms is happy to buy your used guns, or help you sell your guns on consignment. 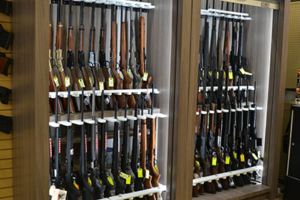 Of course, that means we also sell used guns, so come on in and browse our previously-owned firearms selection. MLS Firearms has everything you need to build your own, from stock-to-compensator – and everything in between. And we’re going to be stocking the modifications necessary to keep your favorite bang-stick legal and off the Assault Weapon Registry. From bore-sighting to scope-mounting or light repair work, our work is done on-premises. We can also customize your firearm with Cerakote, Stippling and light mill work – again, all done on-premises. 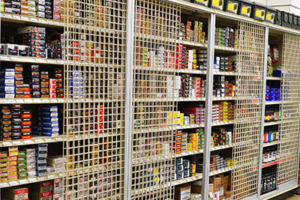 Whether you’re looking for target ammo, hunting cartridges or self-defense rounds, you’ve come to the right place. 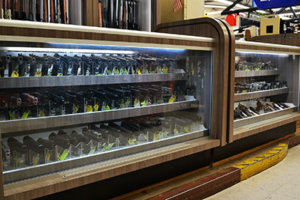 We carry a large selection of all popular ammo, and will be more than happy to handle your special orders if necessary. 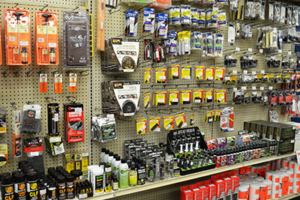 Solvents, lubricants, cleaning kits, range bags, eye protection, ear protection, hard cases, soft cases, targets, ammo cans, clay pigeons, clay pigeon launchers – we can outfit you with everything you need to keep shooting! 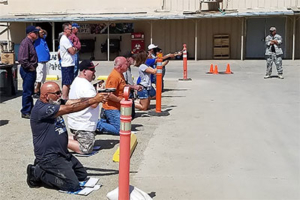 We believe that training is essential for safe firearm operation as well as effective self-defense. We get you up and shooting in a variety of scenarios. At the end of the four-hour class you will have earned your CCW Training Certificate. Visit our Shop page to schedule your firearms to be customized! Still a few available at this price! No Guns are sold through our website and can only be purchased in store. Prices are for customizing services or training only!